Desmond Heeley, the Tony-winning designer who worked closely with former Guthrie artistic director Michael Langham, died in New York on June 10. He was 85. British-born Heeley grew up near Stratford-upon-Avon, where he worked with Peter Brook and Laurence Olivier, among others. 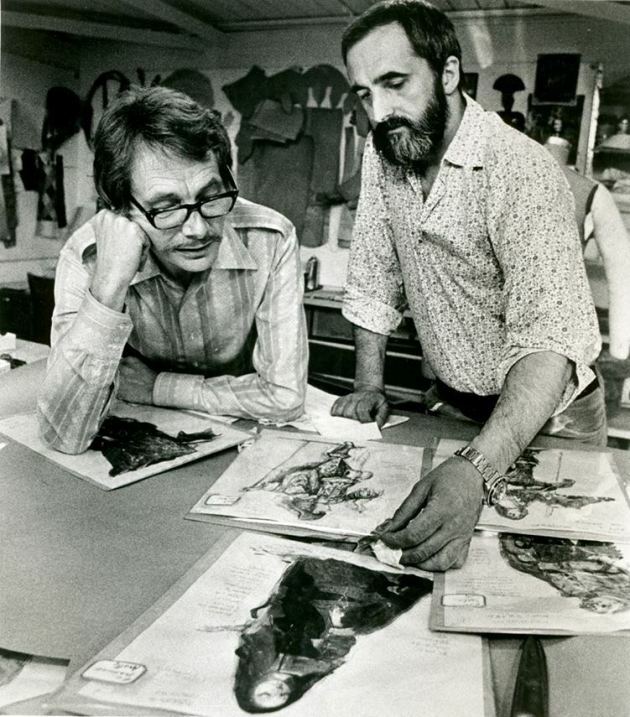 It was also there that he cemented his friendships with influential designer Tanya Moiseiwitsch and Langham (pictured on left in this archival photo, courtesy of the Guthrie). He worked with both at the Guthrie and at the Stratford Festival in Canada, which he considered his artistic home. At the Guthrie, he designed for such productions as “Oedipus the King,” “The Winter’s Tale,” “The Glass Menagerie” and “The Cherry Orchard,” with a cast headlined by Helen Carey.